Country living on the farmette you have been looking for. Only 30 minutes from Green Bay! 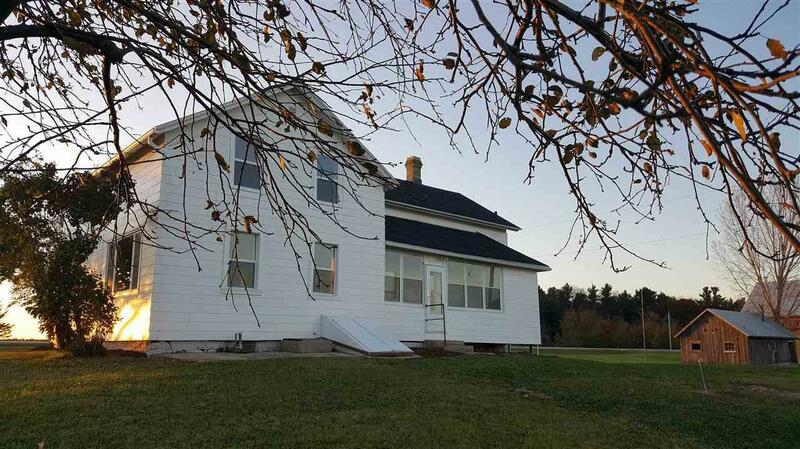 Recently fully renovated farmhouse w/ 4+ bedroom w/ potential for main level 5th bdrm on +/- 3 acres. Master bdrm w/ attached bath & walk in closet. Dual 3 season enclosed porches. Massive kitchen w/ room for island! First Floor Laundry. Extensive list of seller updates throughout. 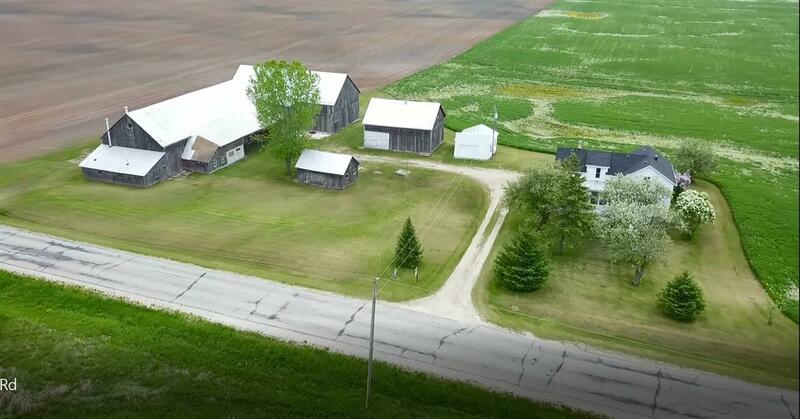 Multiple outbuildings including a large multi-use barn in great condition. Grainery would make a great shop or work area. 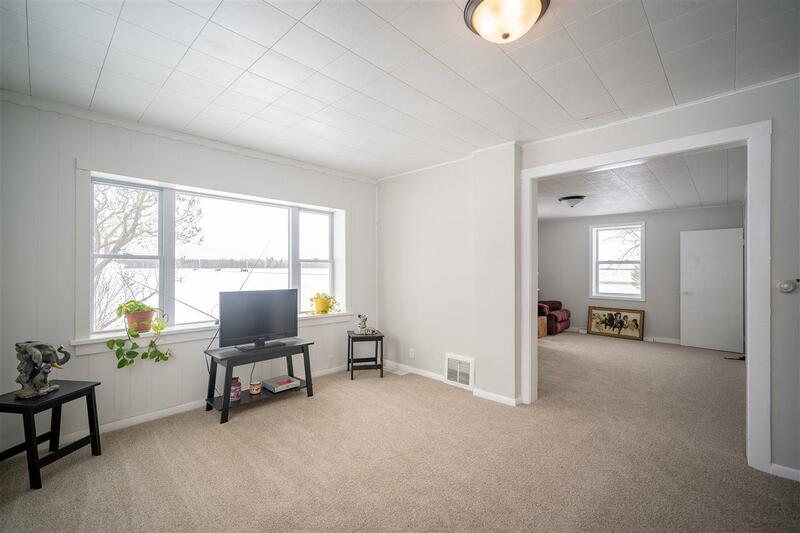 This is a move right in ready home. 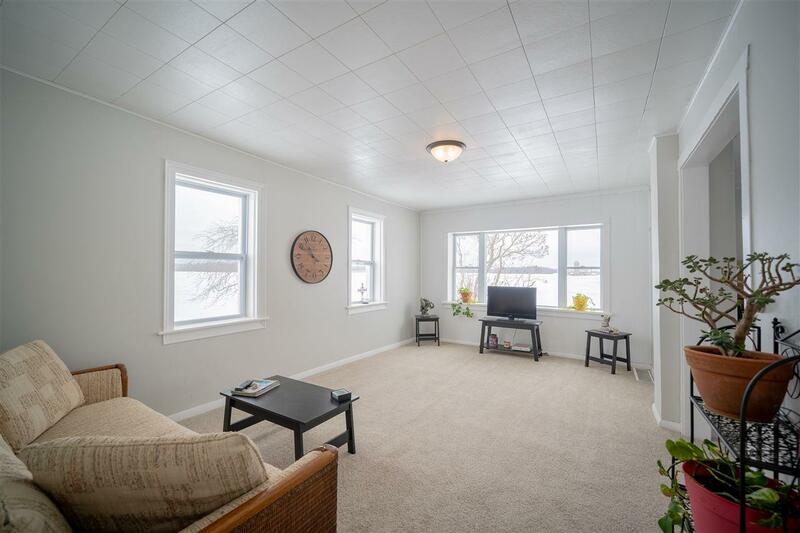 Per seller, updated roof, windows, flooring, plumbing & much more!